Our Head of Commercial Litigation, Harshiv Thakerar, was recently interviewed about the advent of the funding market in India. “Last week, Hindustan Construction Co. Ltd agreed to sell a big chunk of project claims under litigation to an investor group led by BlackRock Inc. The transaction made headlines for more than one reason. But this isn’t the first time an Indian engineering company has struck such a deal. And there are more in the pipeline. The Rs 1,750-crore deal between HCC, known for building marquee projects such as the Bandra-Worli sea link in Mumbai, and the world’s biggest asset manager came more than a year after Patel Engineering Ltd sold litigation claims to distressed assets investor Eight Capital Group for Rs 2,169 crore. Meanwhile, some lenders to Era Infra Engineering Ltd are also said to be looking for litigation financing—also known as third-party funding—to monetise the assets and claims under arbitration of the company, which is undergoing insolvency proceedings. What explains the growing interest of companies and investors in litigation financing? And is there a large opportunity of making money from legal disputes and claims in the country? The growing interest of investors in litigation financing in India comes after the country implemented the Insolvency and Bankruptcy Code and overhauled the Companies Act in recent years. The code, especially, has led to a rise in corporate cases as lenders have taken many debt-laden companies to bankruptcy courts. The opportunity is indeed large. Indian companies in sectors such as infrastructure, construction and energy are embroiled in several disputes both locally and overseas. Besides, shipping companies getting into international contracts and joint ventures among Indian and foreign partners are other potential areas for litigation funding. For the companies, selling rights to claims under litigation helps them generate cash, cut debt and thwart creditors’ attempts to drag them into bankruptcy. Investors, on the other hand, seek to benefit from favourable rulings in such disputes and by generating returns from the sale of the underlying assets. To be sure, litigation funding is still at a nascent stage in India but it is finding its feet. This is unlike the case in countries and regions such as the US, the UK, Europe, Australia and Singapore, where litigation financing is a common practice. Industry executives say HCC-BlackRock and Patel Engineering-Eight Capital deals could nudge fence-sitters to make a decisive move, especially in debt-laden sectors such as engineering, construction and energy. 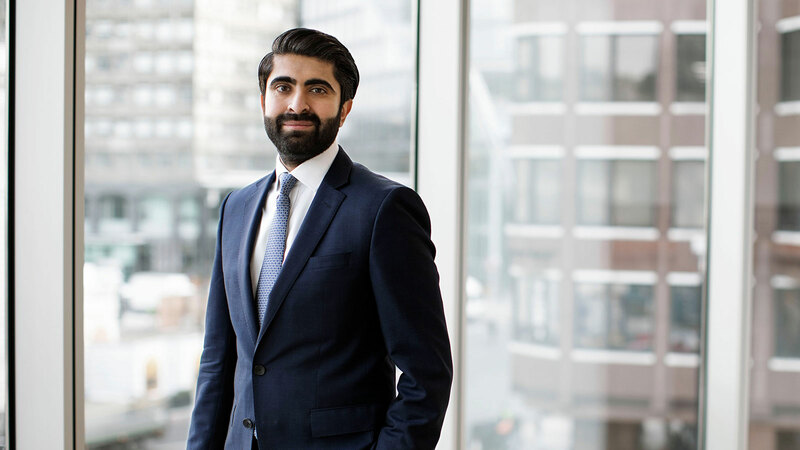 Eight Capital Management LLC plans to acquire several individual claims from infrastructure companies that are looking to raise liquidity, says Ravi Chachra, co-founder and chief investment officer. The company has a dedicated pool of capital to acquire claims and a specialised team for their recovery. It has had a look at the claims of several large engineering and construction companies plans to build a “multi-billion-dollar book over time” Chachra said. Industry executives familiar with the trend say global litigation funds such as the Australia-headquartered IMF Bentham Ltd, Augusta Ventures Ltd and Vannin Capital from the UK, and US-based Burford Capital are among those contemplating an India entry. These funds specialise in financing commercial disputes and litigation. They typically provide funding on a ‘non-recourse’ basis, which means they recover their costs and earn a return only if their client wins the case. Most of these funds work with local law firms as well as with international firms that have a strong Indian client base. Increasingly, many are engaging directly with Indian companies, looking to share the cost and risk of complex international disputes and monetise their litigation assets. 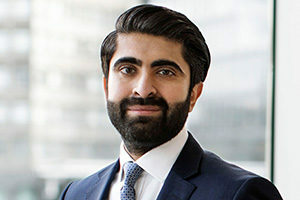 London-based Augusta Ventures, an active litigation financier in the UK, Australia and Canada which raised £150 million last year, has also looked at India but has yet to provide funding for a litigation claim in India, says Harshiv Thakerar, head of commercial litigation. “We also need to get our investors comfortable,” he says. Augusta holds a diversified portfolio of claims spanning small consumer litigation and arbitration claims where the duration can range from six months to four years. Thakerar says most global litigation funds seek an internal rate of return, or annualised return, or their investment of 30% and above. For shorter-duration claims, funds typically seek multiples of three times or more, he adds. The two deals involving BlackRock and Eight Capital notwithstanding, challenges still remain for growth of this type of financial as commercial litigation in Indian courts is subject to great uncertainty, delays and risk. “Enforcement of a decision is still a concern in India,” says Yasmin Mohammad, head of international arbitration at Vannin Capital. “Insolvency would be an appropriate subject matter to introduce and develop litigation funding in India as it was in other countries such as the UK or Australia,” she says. According to Eight Capital’s Chachra, the main challenge is to find high-quality claims. Flexible, innovative litigation funding solutions at market leading rates.